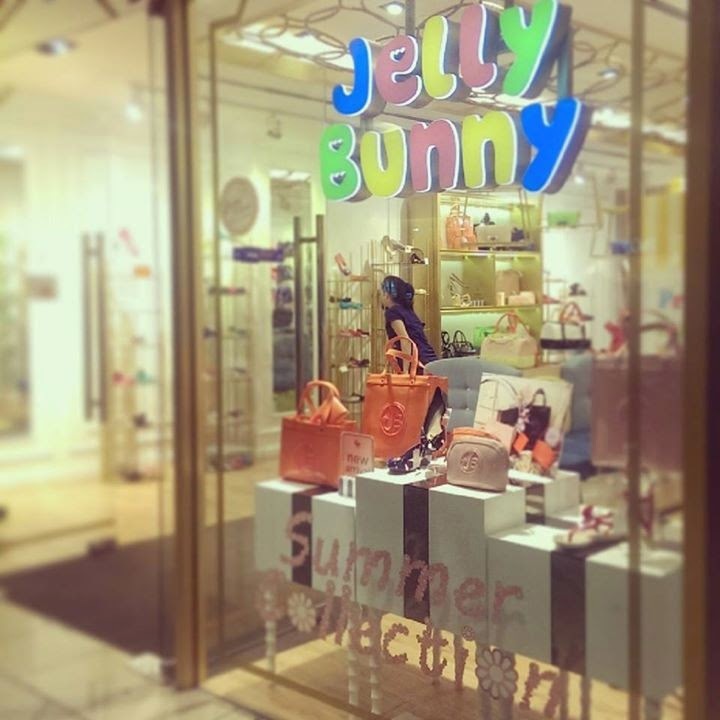 Shopping is always a pleasure for me and this time I went for Jelly Bunny as I had spotted them in quite some malls like in KLCC as well as in 1 Utama. Jelly Bunny is quite a new brand in the market where they opened their outlet in Klang Valley and other states like Penang and Melaka too. This round, I went to the outlet located in KLCC where they are located just next to Isetan. The outlet shoes are not as much as in 1 Utama and they have quite a large selection of shoes where the price are ranges from RM 30 and above. There are some which are imported from other countries which cost slightly higher. The plastic style shoes here is pretty fashionable compared to Crocs. They have high heals; flats, and more. Not only that, you can match your shoes with some handbags which is available there too. 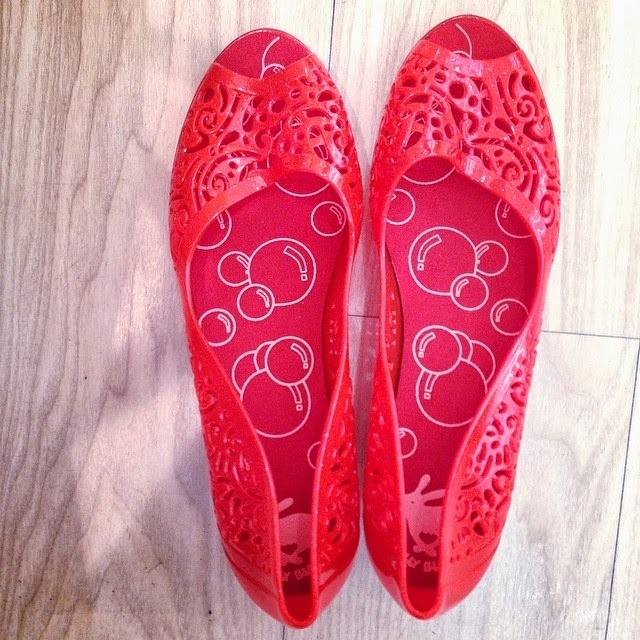 As for me, I got my pair of striking red shoes which is at RM 49.90. Comfortable and light little heals is just perfect for me and it is at the affordable price too. 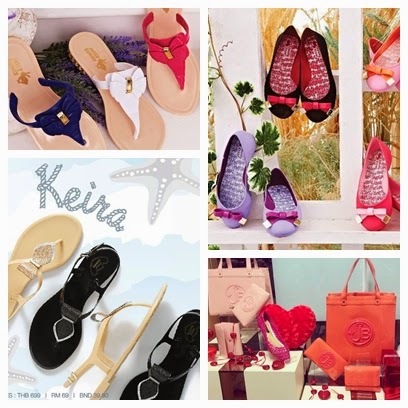 If you love to get some cute and comfortable shoes, perhaps you can get your try with Jelly Bunny too. L2-22 Gurney Paragon, 163-D, Persiaran Gurney, 10250 Penang.